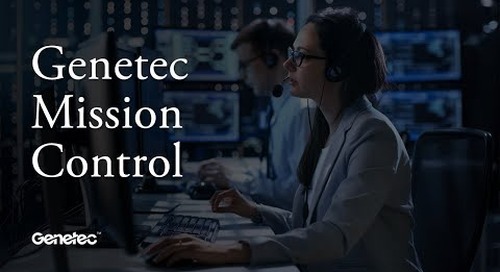 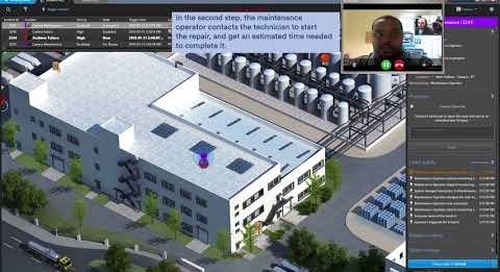 Learn more about Genetec Mission Control. 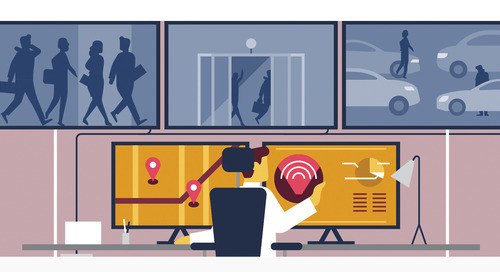 Find out how to leverage data and unlock meaningful insight in your organization. 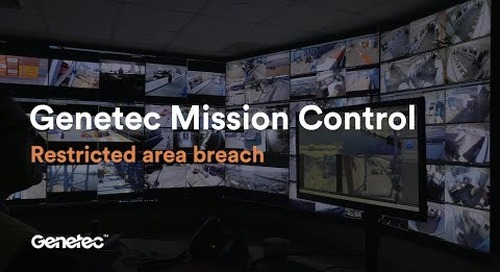 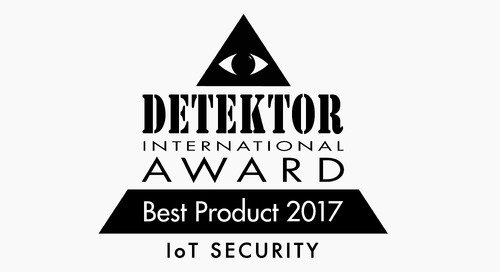 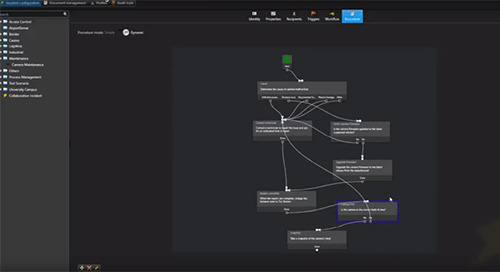 Mission Control is a Decision Support System that offers greater situational intelligence and visualization, and comprehensive incident management.